Area rugs make a beautiful and functional statement piece in any room of your home. However, in order to keep them looking their best, they require a bit of upkeep. In addition to vacuuming them on a regular basis, it’s also necessary to have your area rugs professionally cleaned on occasion. Doing so will keep the colors looking vivid and extend the life of the rugs. Aside from preserving the appearance of your area rugs, professional cleaning also functions to sanitize the rugs. Think about it – over time, area rugs trap dust, dirt, bacteria and pet dander. 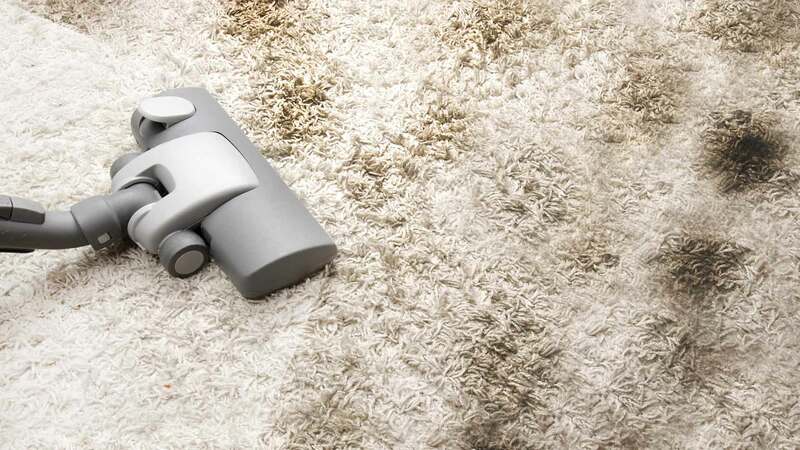 While vacuuming can remove some of these allergens, only professional cleaning can get down into the fibers of the rug and completely get rid of them. After these particles have been removed, your family will be able to breathe better and you’ll have peace of mind knowing that your rugs don’t just look clean – they really are clean! Here at Kapllan Cleaning, we’re experts in area rug cleaning. In fact, we like to say that we have our “PhD in Clean”! With years of experience, we have the knowledge and skills needed to clean virtually any type of area rug. Whether you have delicate oriental rugs, nylon throw rugs or some other type of area rugs in your home, we’ll use gentle yet highly effective cleaning methods to restore them to their full vibrancy and cleanliness. And unlike some companies, we’ll clean your rugs in your home so that you don’t have to go without them. If you have pet stains on one or more of your area rugs, we’ll utilize a special technique to ensure that these spots are removed as completely as possible. First, we will use a powerful UV black light to inspect the rug and locate the urine-affected areas. Next, we will apply a special urine neutralizing solution to these areas and perform a sub-surface extraction with a special tool to remove the urine from the rug and the pad underneath. Finally, we will run a steam cleaner over the area to complete the cleaning process. Please note that areas in which this treatment is used may take a bit longer to dry than those that are cleaned using regular methods only. Are you interested in having your area rugs cleaned by the professionals at Kapllan Cleaning? Visit our website now to get a free estimate. We look forward to helping you take excellent care of your cherished area rugs!